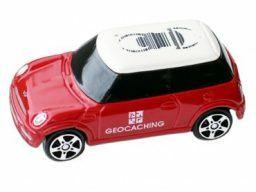 Introducing, the mini Mini geocaching car. 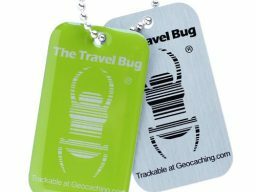 The geocoin concept just got a whole lot faster! 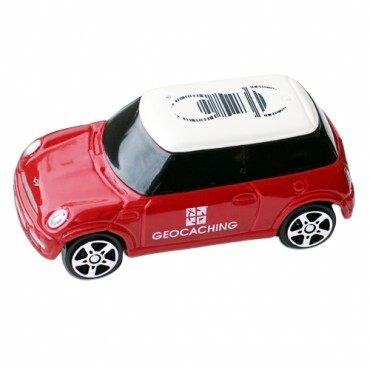 Introducing, the mini Mini geocaching car. 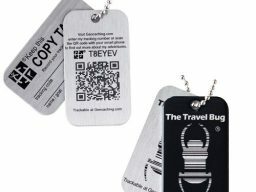 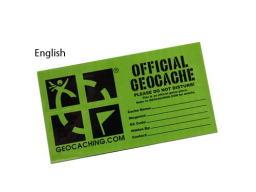 Featuring the Travel Bug® emblem on the top and the official Geocaching logo on the side, each car also has a unique tracking code on the back window! 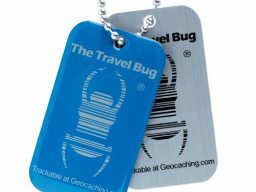 These trackable wonders are expected to be the hottest geocoin of 2014, so drive one off the lot today! 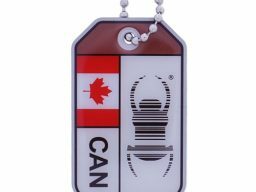 Dimensions: Approximately 2 inches long, 1 inch wide and 1 inch tall.